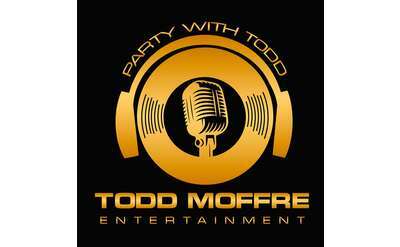 Looking for the perfect wedding DJ for your Saratoga reception? Wedding bands and DJs can be a crucial part of a wedding reception’s success. They are often the ones who emcee the event, setting the stage for each stage of the night. They will make the announcements, introduce the wedding attendants and the newly married couple, direct the guests and keep the reception moving along at the pace you desire. 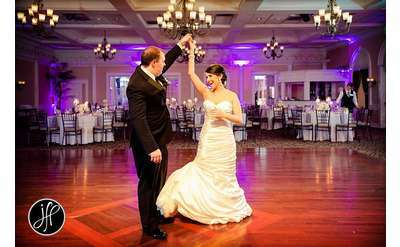 The level of services each DJ provides varies and is often dependent on the style of wedding reception you’ve planned. Is it a sit-down meal, or a buffet? Does the venue have a large dance floor? Are there enthusiastic dancers among the guests? How diverse are the ages on your guest list? All of this will help you and your DJ determine the flow of your wedding reception. For some great Saratoga Springs area DJs, browse the below list. As you decide on a DJ, be sure to talk about what is important to you when it comes to your reception. By sharing as much information as you can think of, you can feel comfortable in the choice you make, and the DJ can deliver the best performance possible.